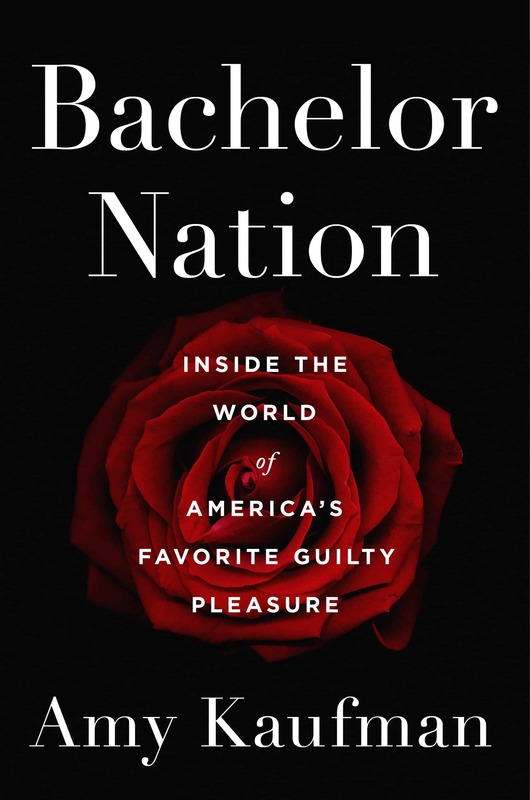 Amy Kaufman’s Bachelor Nation is the first definitive, unauthorized, behind-the-scenes look at the cultural history of the Bachelor franchise. On March 19th, we want you to join us and Penguin Random House Canada for a special book launch event at Love Child Social House where Amy will be in attendance to discuss the book with journalist and self-proclaimed Bachelor fanatic Sarah Sahagian. For fifteen years and thirty-five seasons, the Bachelor franchise has been a mainstay in North American TV viewers’ lives. Since it premiered in 2002, the show’s popularity and relevance has only grown (more than eight million viewers tuned in to see the conclusion of the most recent season of The Bachelor). What is it that hooks us? What does it say about our culture? About us? And why do self-described feminists enjoy it? Why do we often dismiss it as a “guilty pleasure” and not just a pleasure? From serious to sordid, these are just some of the questions we’ll be discussing at the event – but Amy is here to answer your burning questions too! Los Angeles Times journalist Amy Kaufman is a proud member of “Bachelor Nation” and has a long history with the franchise–ABC even banned her from attending show events after her coverage of the program got a little too real for its liking. 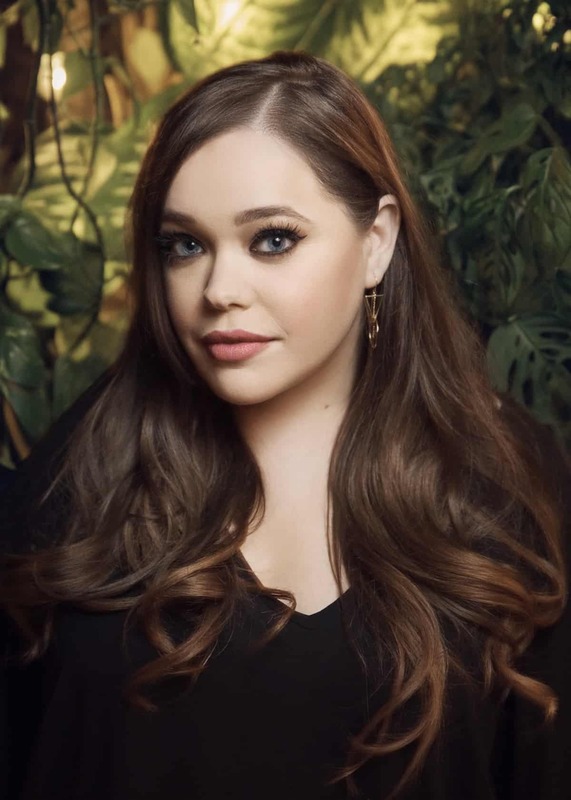 She has interviewed dozens of producers, contestants and celebrity fans to give readers never-before-told details of the show’s inner workings: what it’s like to be trapped in the mansion “bubble”; dark, juicy tales of producer manipulation; and revelations about the alcohol-fuelled debauchery that occurs long before the fantasy suite dates. Covering the film, celebrity, and pop culture beat for the Times since 2009, Amy has covered countless industry events, profiled hundreds of stars, and broken major investigative stories on sexual harassment in Hollywood. We CAN. NOT. WAIT to meet Amy and have so much to discuss! Grab your Bachelor-viewing regulars (we know you’ve got a crew) and reserve a spot before it sells out. Tickets are $15 and include 1 complimentary drink upon entry. Amy will also be available for a book signing following the discussion.